When you are new to makeup all the different brushes can be confusing. There are just so many. When my cousin started getting for into makeup she bought a brush set and text me a video of them asking what they were all for. I will be doing this in three parts, Face Base, Cheeks and Eyes & Lips. This is the Eyes & Lips post. I decided to throw eyes & lips together because there aren’t enough lip brushes for their own post. This post is going to cover the brushes that are typically used for applying eye shadow, and other eye products, and brushes typically used for applying lip products. All of these brushes can be used wet or dry, with liquids and powders. All of these brushes are used with eye products to create awesome eyeshadow looks. They are intended for the same use so what I’m going to do in this post is describe what these brushes look like and list the main thing they are intended for. Eye shader brushes are the brush you think of when someone says eyeshadow brush. It’s flat but fluffy. It’s round on the top and comes in many sizes. I prefer the smaller/smallest ones for my eyeshadow. I use the bigger ones for my highlighter and bronzer on my nose. A blending shadow brush is a small rounded fluffy brush. They are typically about the size of the tip of your pinky to the first place it bends. I love these brushes! This shadow brush is designed to fit in the crease of your eye. Typically it is a skinny where it comes out of the handle and comes out and gets a little bigger and rounds at the top. Crease brushes are fluffy so they can apply and blend shadows in the crease. I love these shadow brushes. A smudging brush is a small flat tightly packed rounded brush. It is typically used t smudge eyeliner. There are some sponge smudging brushes. They are small little round sponges. I prefer the normal brush ones. Angled Brushes are also known eyeliner brushes. They are thin flat brushes with a square shape and the top is cut at an angle. They are typically used for applying gel and pot liquid liner. They are also used for applying eyeshadow as liner. You can also use them for eyebrow products. I use them for all three. An eyebrow is a thicker angled brush. They are exactly the same but the brow brush is thicker so it can apply more product so you can do your brows quicker. If you are worried about over filling your brows use a angled liner brush until you get used to doing your brows. A spoolie brush is a mascara wand without the mascara. It’s meant to be used for your brows but I prefer to run the brush through my lashes after my shower while my lashes are wet. I also like to run a spoolie through my lashes after applying eyeshadow to get all of the shadow fallout out of my lashes. I also run a spoolie through my lashes before I curl them shadow or no shadow. This is the same detailer brush from the face base post. It is great for underline and corner shadow. An eyebrow grooming brush is that brush with a two sided head, a comb on one side and a brush like a hair brush on the other side. Lip brushes are typically fluffy lightly packed circle brushes that come up to a rounded point. They are used for applying for all types of lip products. Anything that doesn’t have its own way of applying or lip products you need more control over. Same detailer brush. They size is great for applying lip products. So that’s it for brushes. I think I got all of them. I hope you all enjoyed this miniseries. There are two other posts on makeup brushes. 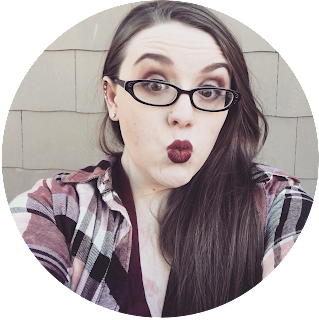 This post is also a post in my Beauty Basics series. In this series I break down the basics of beauty things for makeup newbies. I’m not a makeup vet but I’m not a beginner anymore either. 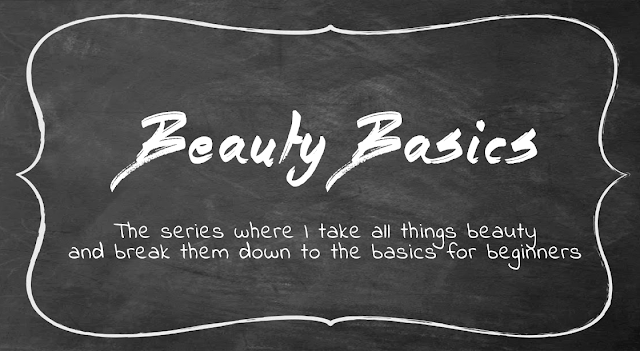 You can find my last Beauty Basics post before this miniseries here. 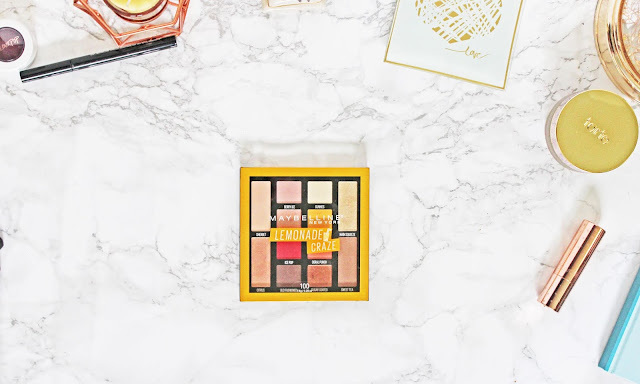 It’s a beauty brands guide. I lay out what brands are drug store and what brands are high-end.